If you follow me on Instagram or on Facebook or you attended the open house, you're probably aware of the evolution of my series, Cellular Stories, and the mentorship that fueled the creative direction. But it really was the desert, specifically Joshua Tree National Park, that was the spark for the series. My visits there tapped me into those ancient and ancestral stories that are the fire and passion for my creative expressions. 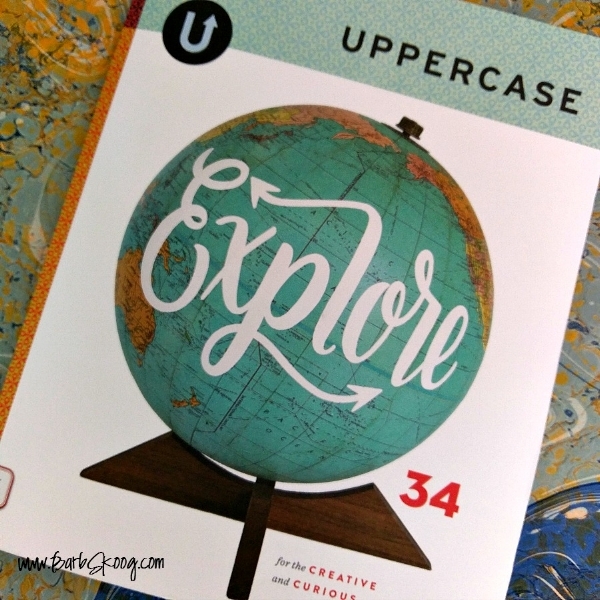 I'm thrilled that Uppercase Magazine has included my desert experiences in their roundup article, "Creativity on the Road." Working on the desert floor or taking rubbings of Joshua trees or Ocotillos or making shadow drawings of cholla cacti, all surrounded by coyotes and kangaroo rats and cat's claw and chuckwallas, well...that experience is so immersive that sometimes I lose my breath. Every single sense is engaged, tapping into my physical, mental, and spiritual beings all at once. When I'm there working, I truly am having conversations with the desert.